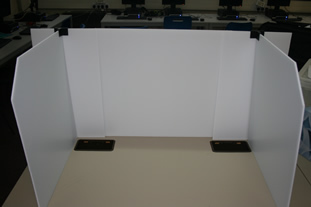 Make better use of your computer labs when running online examinations by using exam divider screens. 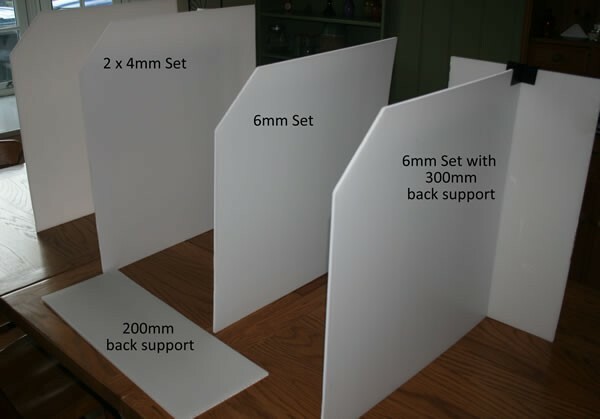 Most labs have computers nearer to each other than regulations allow (1.25m), our exam dividers allow you to use more of your computers at the same time, a much more efficient use of your resources. Appendix 1: "6.5 Each work station must be isolated by a minimum space of 1.25 metres measured from the nearest outer edge of one screen to the next, unless the monitors are positioned back to back or separated by dividers or protected by privacy screens." "6.6 Under certain circumstances 1.25 metres may prove to be an insufficient distance to prevent candidates seeing, intentionally or otherwise, the work of others. The principal objective is to ensure that no candidate’s work can be overseen by others. Appropriate steps must be taken to ensure that this can be achieved." 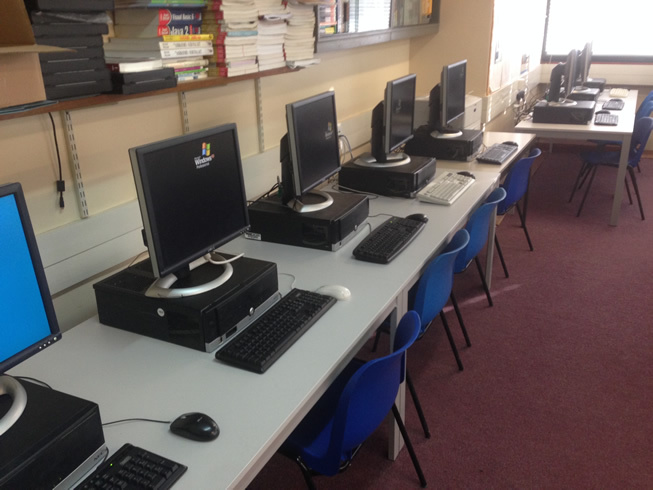 8 Computers but only 3 students? In my classroom the workstations are at 0.8m which would mean I could only use 1 out of every 2 computers, but it gets worse...in the picture below there are 8 workstations so you think you might be able to put in 4 students. 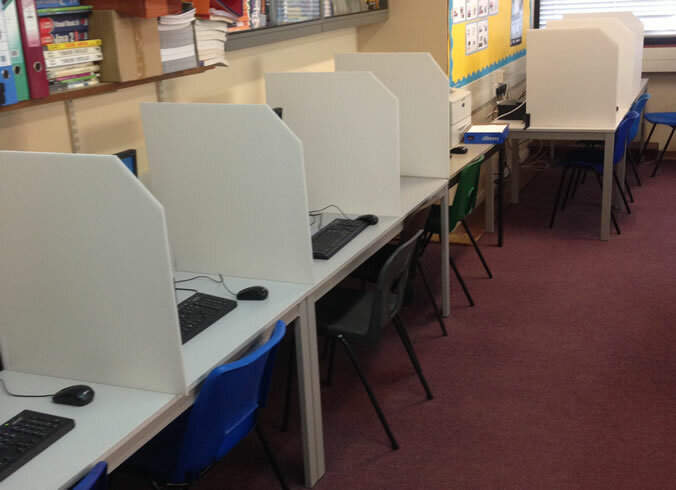 No - because, as well as requiring a 1.25m gap, you also have to have spare computers in case of machine failure so without dividers this row of 8 could only accommodate 3 students! If you have less room between computers the problem gets worse.